According to the CDC (Center for Disease Control and Prevention), about 600,000 people die from heart disease in the United States every year. High blood pressure, high cholesterol and smoking are key causes of heart disease. Increased blood pressure and cholesterol levels result from stress, anxiety, poor diet and lack of physical activity. The American Heart Association says healthy eating, exercise and meditation are recommended lifestyle choices to prevent and reverse heart disease. 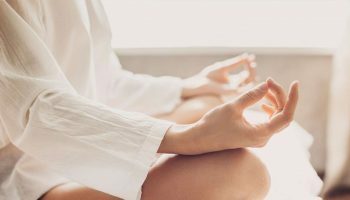 3 Seven pranayama for heart patients. 4 Yoga poses for heart patients. There are different types of heart disease and different types of symptoms but only one solution on heart disease is Pranayama. Yes it is true and there are so many people are experiencing benefits of pranayama and yogasana. Normal Food with Less Fats & Carbohydrates but with High Fibres. Best food is Fruits & Vegetables. Non-veg Food, Milk & Milk Products (Skimmed milk can be taken), Rice, Oily & Spicy Food, Refined Foods, Fast Food, Preserved Food, Salts. 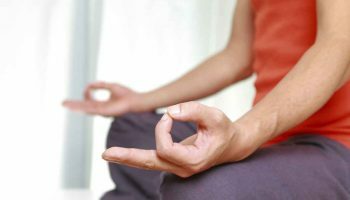 Seven pranayama for heart patients. 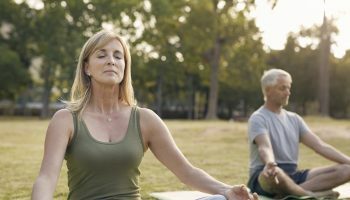 Yoga poses for heart patients. Remove the negative energy, toxins from our body and gives positive energy. Pranayama improves the blood circulation, which is very important for the heart to pump properly. Pranayama releases stress and depression. When you encounter a stressful situation, the brain releases adrenaline into your system to help you either fight or flee the threat. This causes your heart to beat faster and your blood pressure increases. While this response can help you protect yourself when facing a threat, living in a constant state of stress may wreak havoc on your cardiovascular system. According to the Heart and Stroke Foundation, people who are prone to stress have a higher risk for heart disease than their calmer counterparts. Inflammation is your body’s way of responding to injury and harmful situations, including stress. But it’s also “at the core of most pathologies, including heart disease,” says Dr. Hana Stastny, a medical doctor and yoga therapy instructor at Mount Royal University in Calgary. According to the Heart and Stroke Foundation, long-term high blood pressure can weaken your heart and damage blood vessel walls, causing plaque to build up and potentially narrow or block arteries. This is a leading cause of heart attack and stroke. People who are physically inactive are twice as likely to be at risk for heart disease as those who do exercise, according to the Heart and Stroke Foundation. 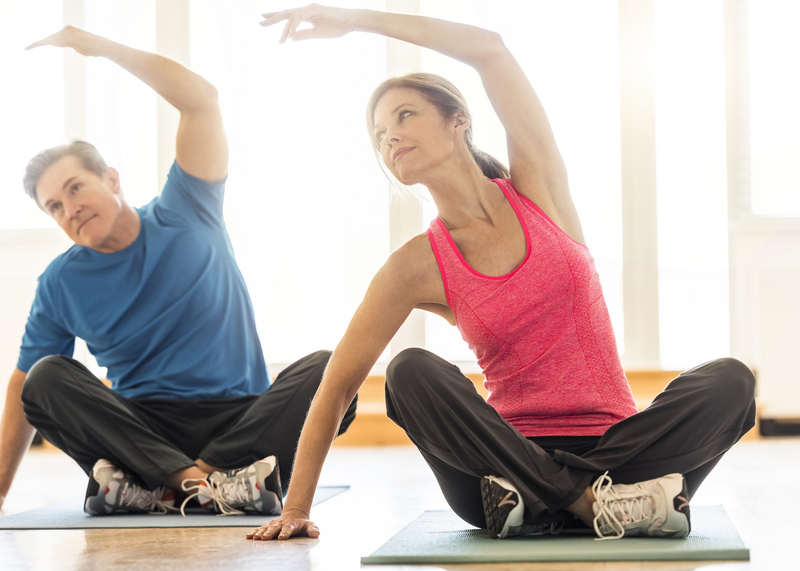 Yoga improves strength and flexibility, which contributes to cardiovascular health, says Stastny.